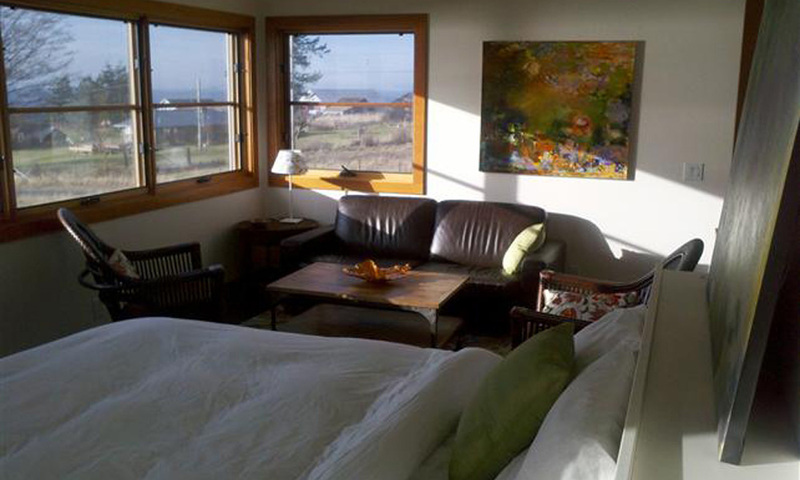 The Willows Inn on Lummi Island offers a selection of premier leased homes and rooms within the immediate vicinity. These accommodations provide great views and extra privacy as well as a little additional space. 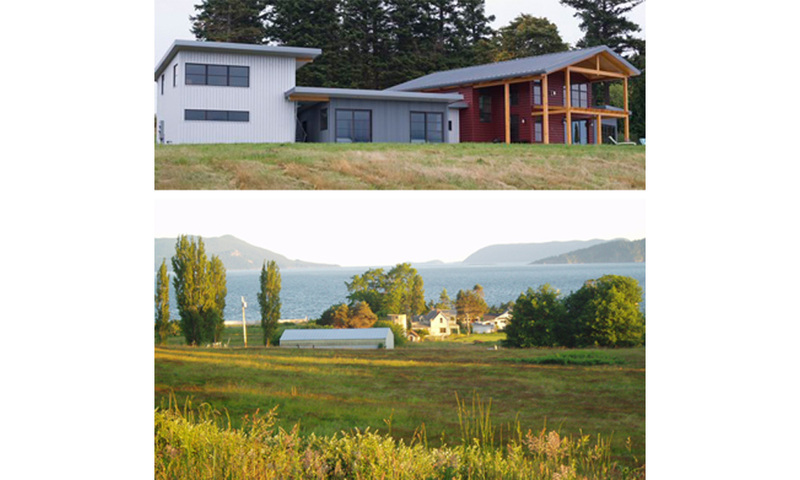 Located ½ mile from the Willows Inn, and 27 steps down a beach staircase, The Beach House and its many windows are situated directly on the only sand beach on Lummi Island. 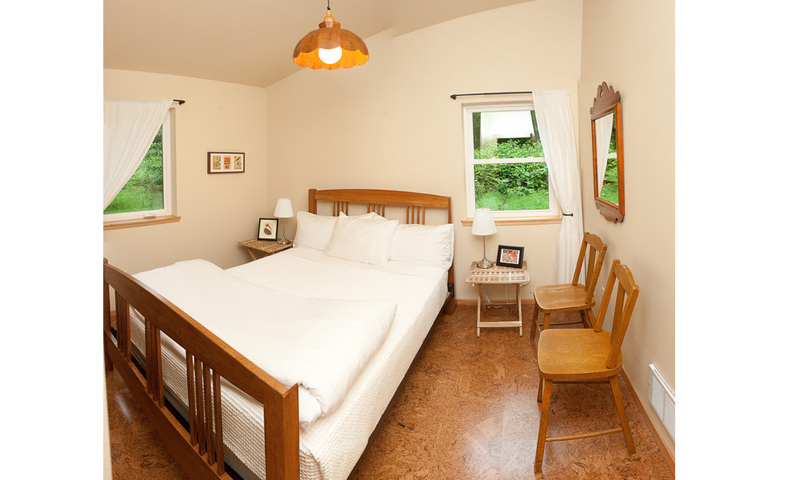 Contains One King bedroom and a very small loft space with two twin beds. Low Tide is located 1/2 mile from the Willows Inn. With 27 steps down a beach staircase, this King room shares the same cliffside beach front complex as Beach House and High Tide. Located directly on the sandy beach. Double occupancy only. High Tide is located 1/2 mile from the Willows Inn. With 27 steps down a beach staircase, this King room shares the same cliffside beach front complex as Beach House and Low Tide. Located directly on the sandy beach. Double occupancy only. Loganita Cabin sits 1/2 mile from the Inn next to Loganita Farm with a beautiful view towards the ocean. 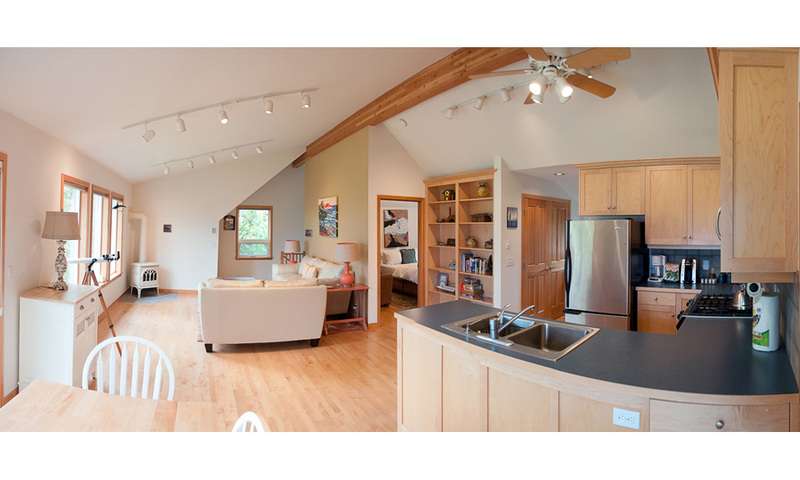 It is a solar powered PNW style cabin with two queen bedrooms and one bathroom with exclusive beach access. 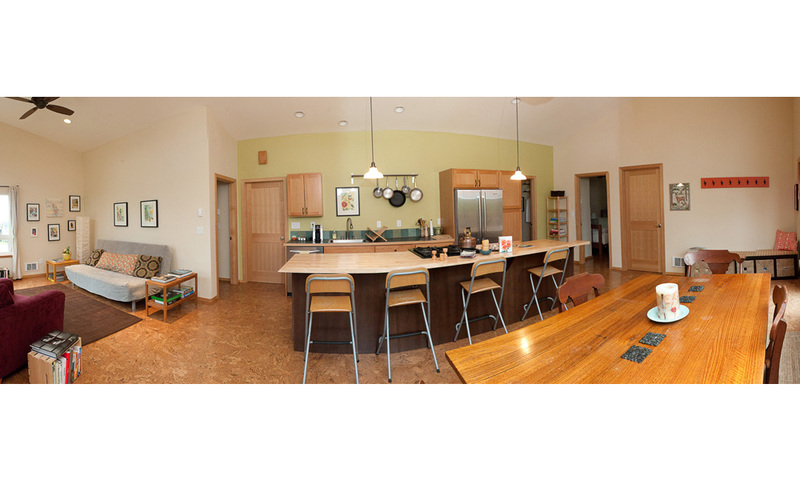 Loganita Loft sits 1/2 mile from the inn on the backside of the Loganita Farm grounds with a private bedroom and open loft area. The loft area is up a metal spiral staircase. The solar powered home also has an open living room and bathroom with soaking tub, Air conditioning and exclusive beach access. This hideaway is just a ¼ mile from the Inn is set back in the trees and provides some views of the island and water. 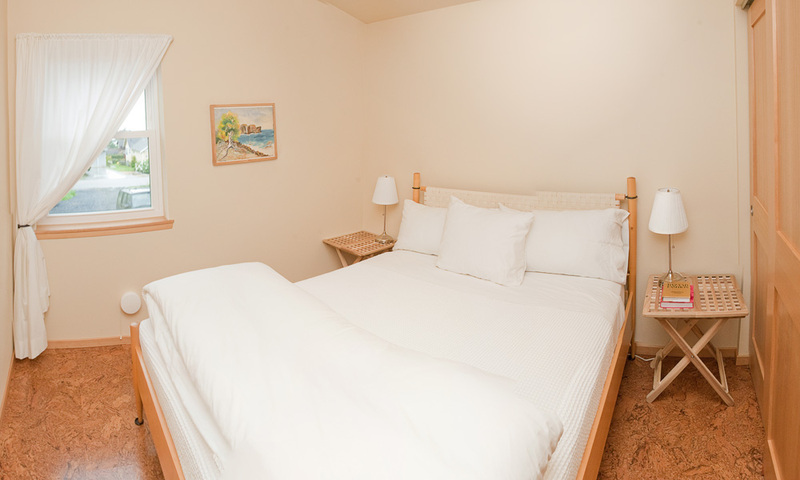 This second story guest house also has a second room that can be used for $100 fee. Small house just up the hill from the Willows Inn. Offers one private room with one full bathroom. A second room with queen bed can be used for $100 fee. This studio is located 1 mile from The Willows Inn, a short drive along the captivating coast to a secluded, eclectic artists’ studio. This second story guest studio provides a sweeping view of the island and ocean.